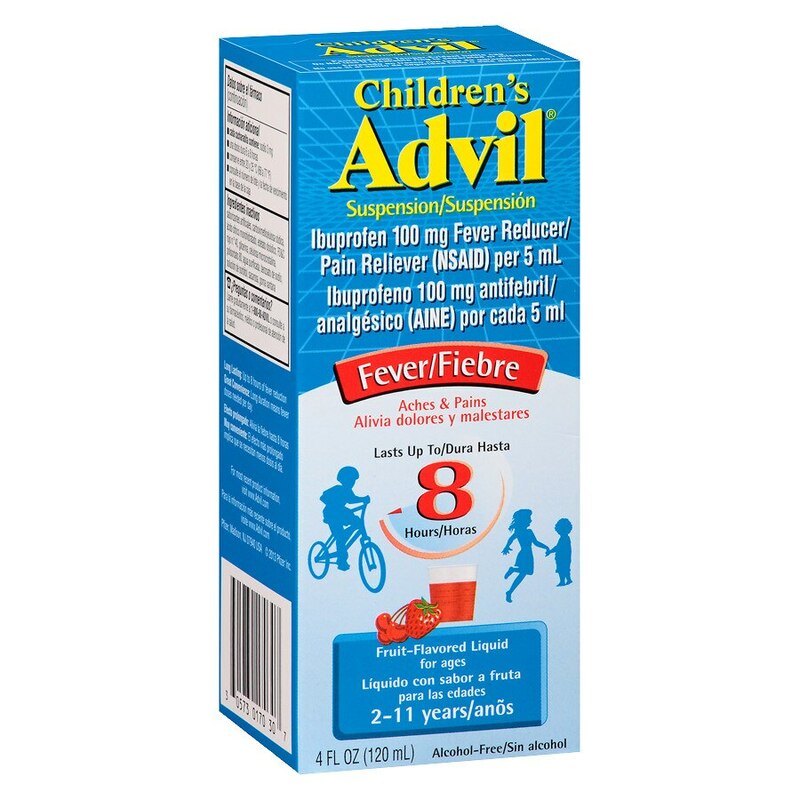 When fever is running through your house, turn to Children’s Advil Suspension to reduce fever fast*. Up to 8 hours of relief with just one dose for children aged 2-11 years. Available in 6 great-tasting flavors: Sugar-free Dye-free Berry, Bubble Gum, Grape, Blue Raspberry, Fruit, and Dye-free White Grape. relieves minor aches and pains due to common cold, flu, sore throat, headaches and toothaches. 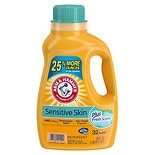 Arm & Hammer Liquid Detergent...50 oz.